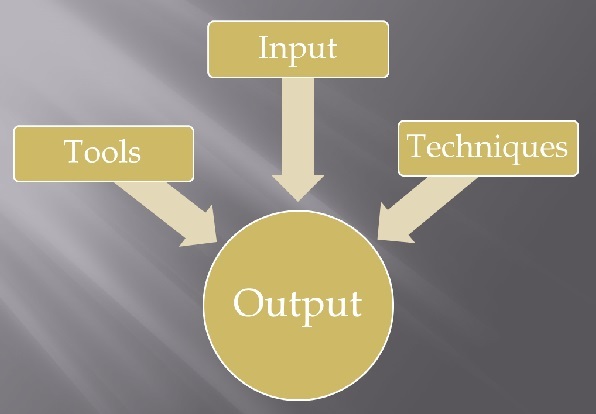 Input, Tools & Technique, Output for each process forms the basis for PMBOK. Here are all the ITTO for all 42 Processes in PMBOK4. superb.. very helpful and nicely compiled.! very helpful... keep up the good work! Thanks for compiling the list and posting it. A grid or table format would have been great, but this is helpful too. spread sheet. But you gave all this info ready. Here is the thing I did with this Data. Apply filters so that it to understand ITTOs. I am trying to somehow understand/memorize the ITTOs but they are the main bottleneck in completing the practice questions with a pass mark. Is there a 'trick' or a special process to do them ? I plan to take the exam next month and getting nervous that my scores are not coming well. Very nicely compiled in sequence order. Easy to remember in logical way i.e the current process input from previous process output . Well done.